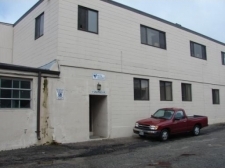 Located in the heart of Richmond/Wyoming Business District. 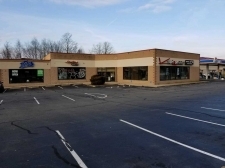 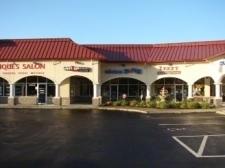 High Traffic, Shopping Mall, Near I-295, Ideal Restaurant, Food service, Retail. 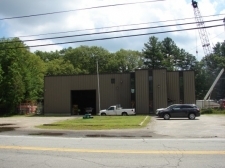 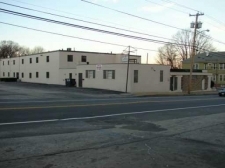 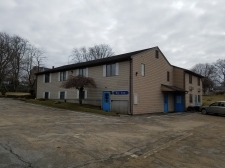 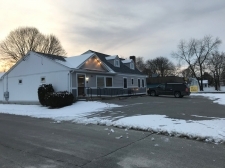 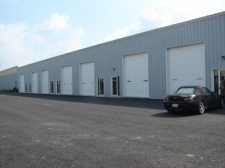 Well maintained Steel Bldg with New Heat & AC, Ideal Contractors & Light Assembly & Mfg. 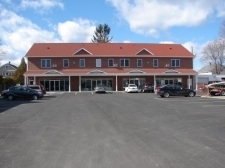 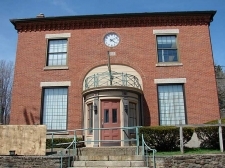 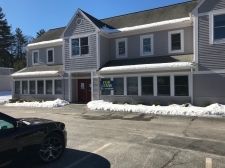 Middletown Office Space starting at $400/m!